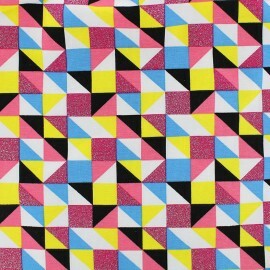 Lovely jersey fabric with a beautiful graphic pattern. 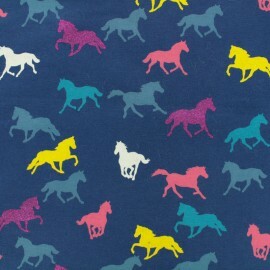 Petrolium, coral, yellow, ecru, blue grey unicorn printed and glitter fuchsia flockeded! 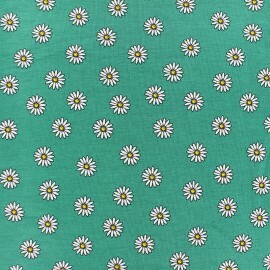 This lovely elastic and soft fabric will permit you to create amazing clothes! 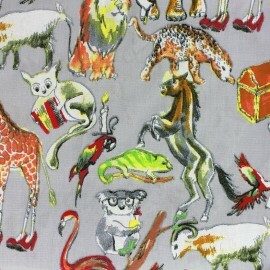 Lovely jersey fabric with a beautiful graphic pattern. 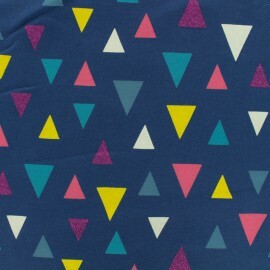 Petrolium, coral, yellow, ecru, blue grey triangle printed and glitter fuchsia flockeded! 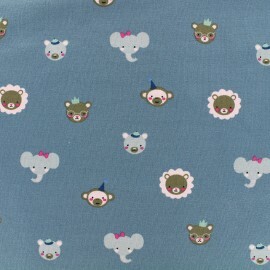 This lovely elastic and soft fabric will permit you to create amazing clothes! 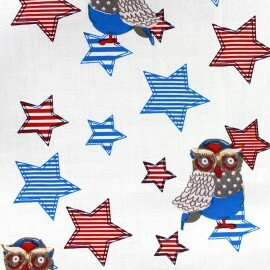 We love our fashion fabrics by Qjutie kids. 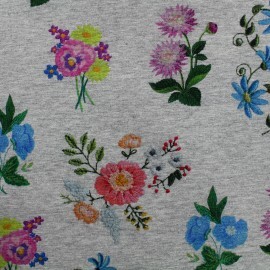 Discover our Garden collection with flowers on a light sweater fabric ! 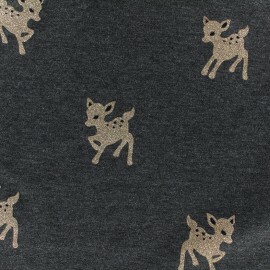 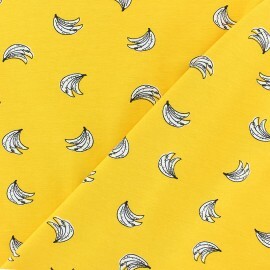 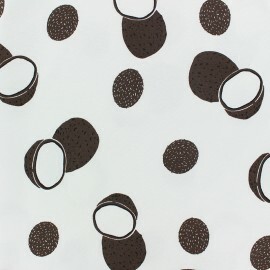 Lovely jersey fabric with a trendy and shiny pattern ! 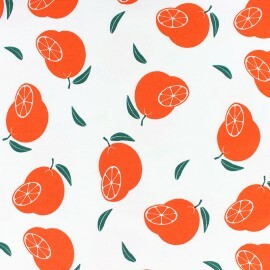 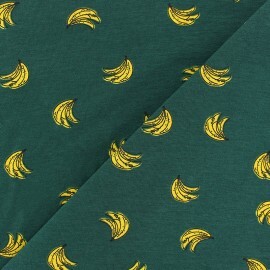 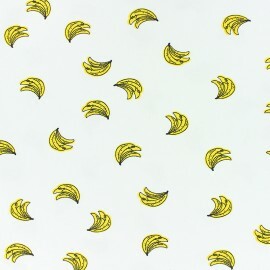 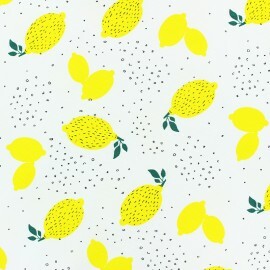 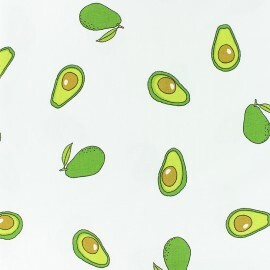 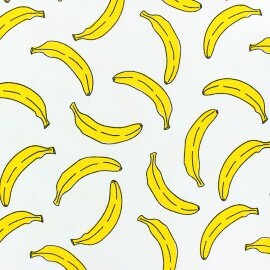 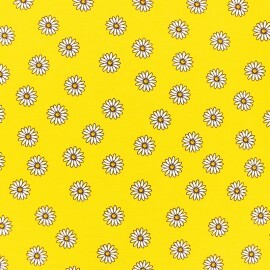 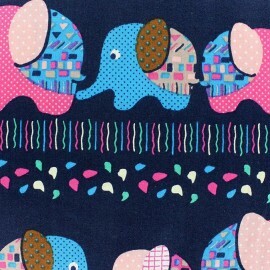 Lovely jersey fabric with a trendy pattern ! 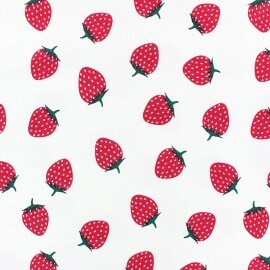 This lovely elastic jersey fabric will be perfect for all types of clothes : tee-shirt, dress, skirt, jogging... 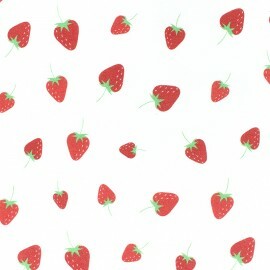 Very confortable !